It is with great pleasure that we invite you to our stall (Booth No. C-29) at the Smart India Expo on May 23-25, 2018 at Pragati Maidan in New Delhi. Get My Parking would be glad to take you through the exciting world of next generation parking enabled by our cutting edge technologies. 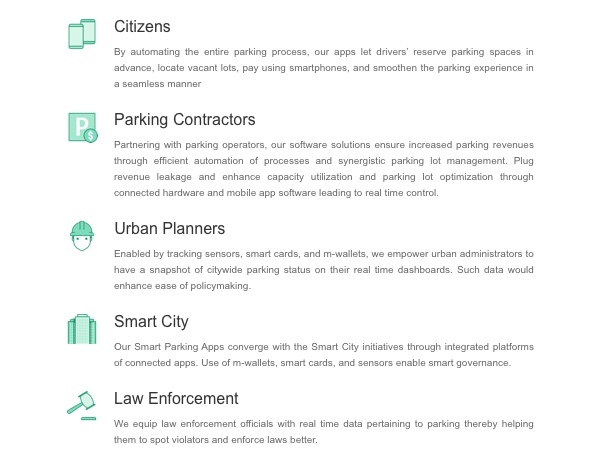 We also look forward to interacting with you on the subject of smart parking solutions in the context of urban living. Also join us in an interactive session at the expo, where our CEO and Co- Founder, Mr. Chirag Jain will be a part of the panel as a speaker on the topic “Urban Parking Solutions and Opportunities” on May 24, 2018, at 1530-1645 hrs.